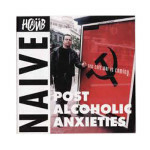 (Kool Arrow Records) “Post Alcoholic Anxieties” is a brilliant collection of punk rock tunes. The songs reflect a tough lifestyle and kick arse attitude. Recorded in Moscow, the music really does go beyond the boundaries of language. The music just seems nastier since the lyrics are crooned in Russian. Billy Gould of Faith No More fame produced the record. 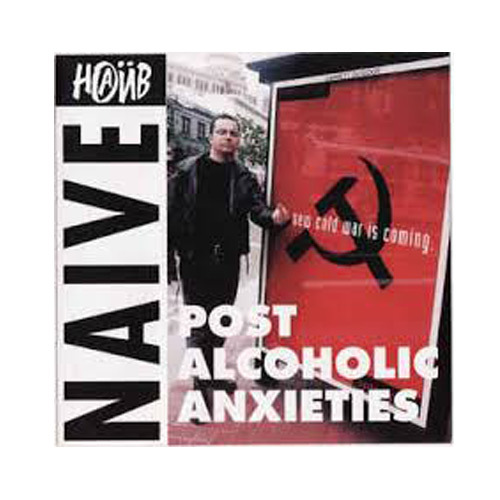 The record was created with the basic philosophy that self-destruction through vodka is better than self-destruction through heroin. Go figure?? An interesting tidbit about the band is that they were declared “the most disgusting band of the year” in Russia on national TV during 1991.